Here is the updated rumors about upcoming Olympus E-M1X. 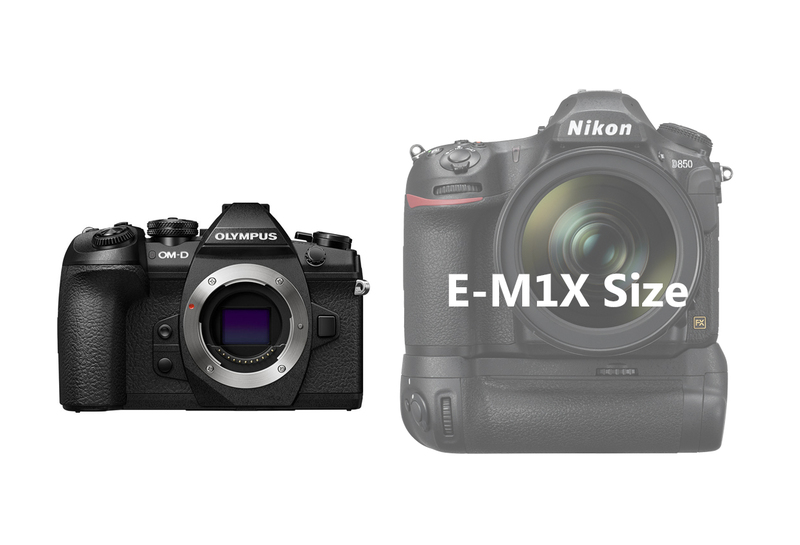 According to latest rumors, E-M1X is rumored to have AI autofocus system, which you may have more accurate track with E-M1X. Announced around in January 2019, Shiping in February. Next Next post: Sigma 70-200mm f/2.8 DG OS HSM Sports Lens Price $1,499, Available for Pre-order !